I’ve sung in gospel choirs from Sydney to Brooklyn to Brunswick over the years. Singing is such a beautiful break from constant reading, writing and editing; it uses a different part of the brain. We weren’t very big on nicknames growing up, but I always answered to Vicki as a child. Now it’s Mum. Besides spiders, you mean? Nothing much. The only thing I’m fearful about is seeing a big, hairy huntsman spider hanging from the bedroom ceiling. That happened in Sydney. I moved house. Never underestimate one’s audience -- intelligent writing for curious kids. Committed, creative, playful, gentle, happy. Milo from The Phantom Tollbooth by Norton Juster because I always wanted to drive through the magic booth and visit Dictionopolis, where you can always collect a few extra words. Ancient Rome, first century AD, to discover exactly how different or similar the lives of the Romans were from our own. And because I might have been a mosaic maker in a previous life. Thanks for keeping my books! Raymond Carver for short fiction and A.S. Byatt for long, intricately woven stories. I keep coming back to them every few years. The corridors at home were lined with books and Dad was often reading in the lounge. I was a big reader as a child and starting writing stories and making my own books from about the age of nine. I have a prize from the Puffin Club won at age 10 for a limerick (now lost). Since then, writing has been reflexive and I’ve been lucky enough to write for work every day since I was 17 years old. Only the subject matter has changed. Sumptuous, because it sounds like what it means. This is so unfair because on Desert Island Discs you at least get to choose ten records. How about The NeverEnding Story? Victoria Lane is an award-winning journalist and writer who has lived and worked In London, New York and Sydney and now calls Melbourne home. Her career as a correspondent and editor spans more than 25 years, including seven in New York where she won two journalism awards. She spent 17 years as a correspondent for Reuters, the international news wire, where she reported on fun stuff like economics. Her articles have been published in the world’s leading media including The New York Times, The Washington Post and The Guardian. 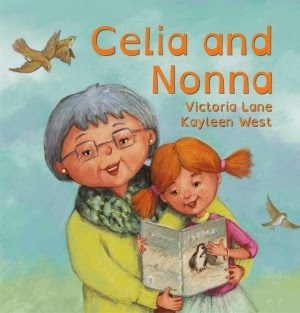 Celia and Nonna is her debut picture book. 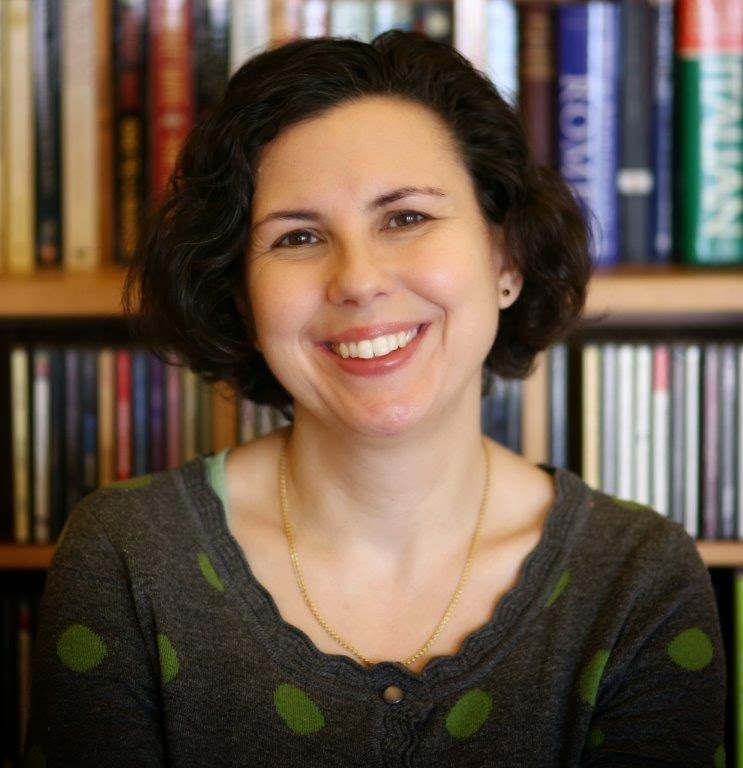 For more information about Victoria and her writing, visit her website or Facebook page or follow her on Twitter (@vthieberger).